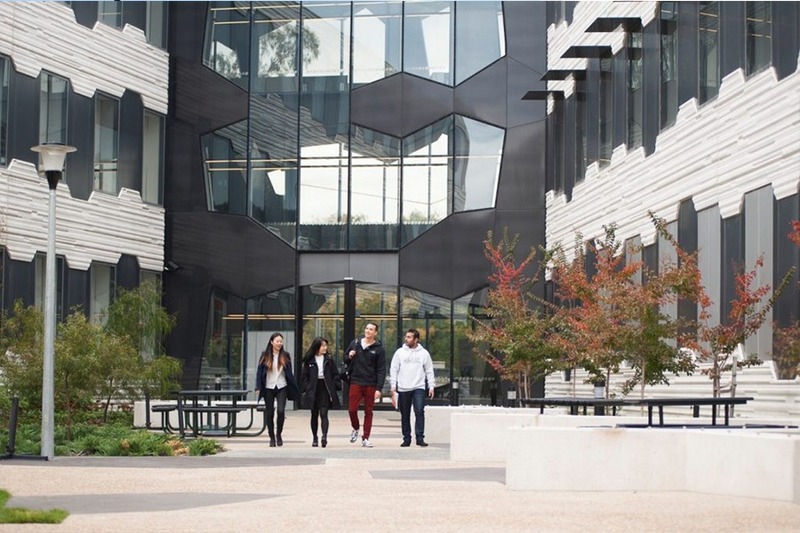 The University of Canberra (UC) is ranked in the top 2% of universities worldwide and within the top 100 young universities in the world*. 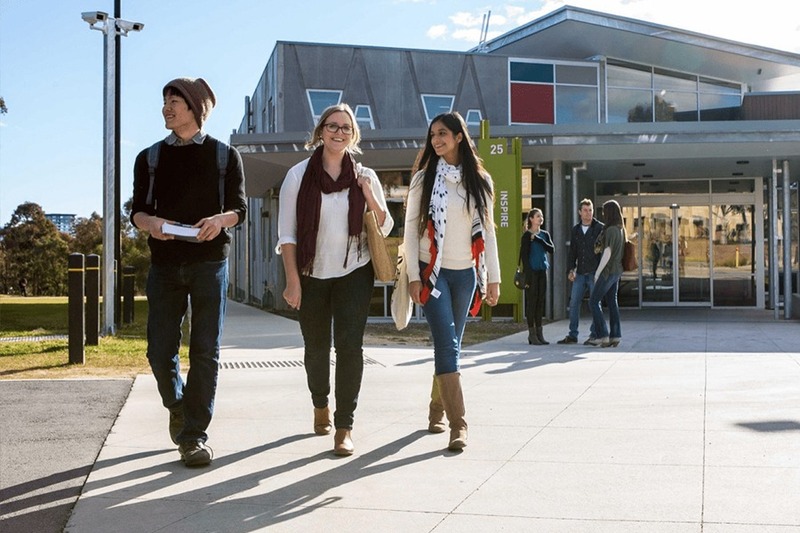 A friendly, multicultural environment and a focus on work-integrated learning, University of Canberra graduates excel internationally, with more than 77,000 graduates working in some of the world’s largest companies. A single campus located in the capital city of Australia, Canberra. Canberra has been ranked as the world’s most liveable city by the OECD. 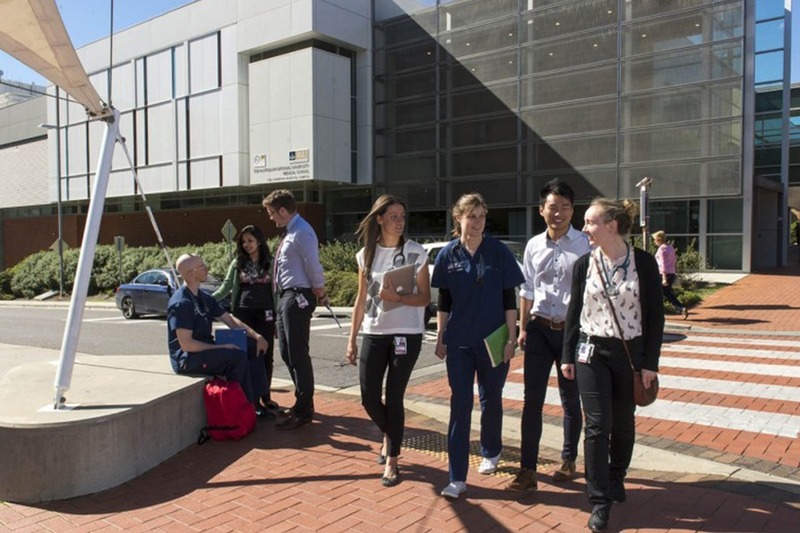 Living in Canberra provides boundless opportunities for students, such as access to some of the best facilities in the world, network and industry linkages. UC campus is set on 120 hectares of picturesque native bush land, complete with resident kangaroos. UC campus is located 10 minutes from Canberra’s CBD and within walking distance of a major shopping and entertainment complex. Has a diverse community of 12,500+ students, including 2500+ international students from 107+ countries. Has on-campus medical centre, fitness centre and gym, food outlets and cafes, bank, bookshop, post office, multi-faith centre, childcare and preschool, and a full range of student support services and facilities including 24/7 computer laboratory, library and wireless access. Guaranteed on campus accommodation for all new or continuing international students. Tuition fees are moderate with small class sizes. By 2030, UC campus will be transformed into a series of precincts, focusing on growing national and international partnerships and transformational research and learning. Developments include an aged care facility, a cancer care centre and an innovation park. These facilities are being integrated into teaching and research, providing exciting new opportunities for the University and the surrounding community. Penny Davy-Whyte – Experienced Media professional and owner of the T!lt agency. Oliver Vidinovski – Partner Growth and Acceleration Program for North America, Google. David Wommelsdorff – Award-winning Creative Director and philanthropist.